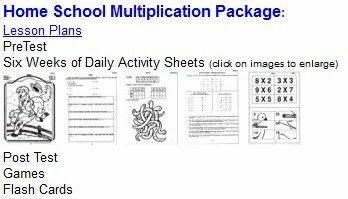 Do you remember back to grade school and memorizing the multiplication tables, again and again. Rote work trying to get these random numbers to stick in the recesses of your brain? I sure do and it was not any fun at all! 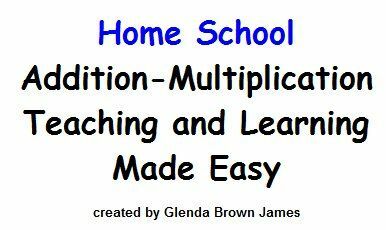 I think on of the best ways to teach multiplication skills is for the kids to understand the hows and whys of multiplying. One of the best ways my kids learn is hands on activities. In this math book the kids are introduced to 6 facts per week to memorize. The random facts require more memorization that simply counting on their fingers. In lesson 1 we work on introducing the 0. 1, 10, and 11 facts using the flashcards at the back of the book. These are all simple sets to memorize and that only leaves 36 more facts left! The multiplication workbook is best suited for 3rd or 4th graders but if your child is a bit behind in multiplication it won't hurt. 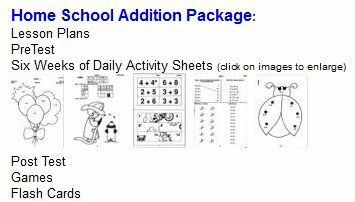 Some of the activities may seem a bit 'babyish' for an older child.My kids love workbooks for math and I think it is going to help my 4th grader get a grasp of the facts. The route we were going previously just wasn't working. I love how this program narrows down the facts to be learned, does them randomly so that they actually have to be memorized. We can get these facts memorized for good! 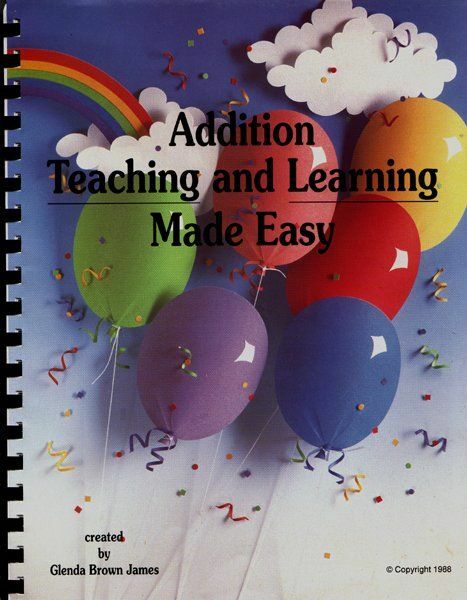 They also have an Addition book geared for 1st and 2nd graders. If your K student is ready to go it would work for them as well! I know my 7 year old daughter would love this workbook with all of the worksheets and coloring! She is going into 2nd grade and it would work out perfectly to get these addition facts under her belt. Math Made Easy is on Facebook so be sure to check them out there! As a TOS revieweer I received the Math Made Easy Multiplication free of charge to better facilitate my review. Opinions expressed here are solely my own. a multiple is the product of any quantity and an integer. In other words, for the quantities a and b, we say that b is a multiple of a if b = na for some integer n , which is called the multiplier or coefficient.